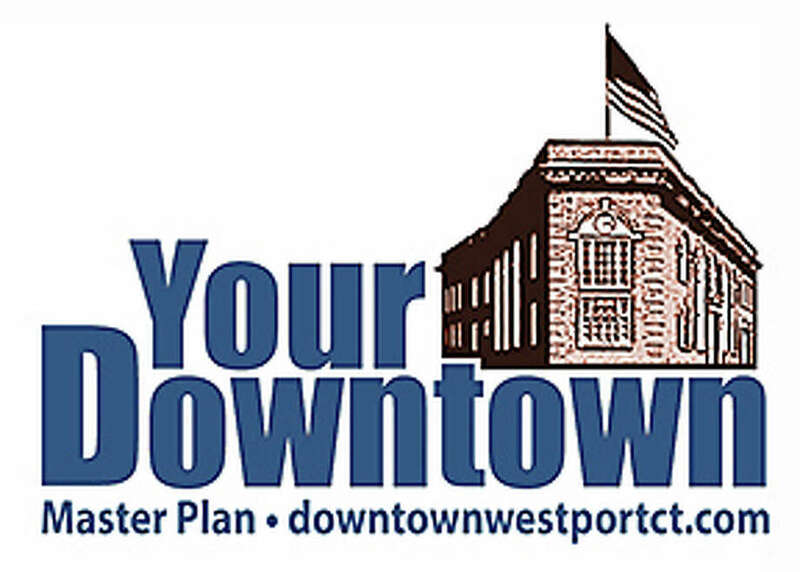 The master plan prepared by the Downtown Steering Committee will be publicly detailed at a special Board of Selectmen meeting set for 7 p.m. next Wednesday at Town Hall. The final version of a long-awaited report on the future of downtown will be detailed next week at a special public meeting called by the Board of Selectmen. The meeting on the Downtown Steering Committee’s report will be presented to the Board of Selectmen at 7 p.m. next Wednesday in the Town Hall auditorium. Marpe’s downtown planning panel supplanted a committee working on a master plan designed to coordinate development projects and upgrades to the area appointed during the administration of his predecessor, Gordon Joseloff. The DSC was assisted in preparing the report by a team of paid consultants, the RBA Group of Norwalk. Marpe said he looks forward to the formal presentation and is eager to begin implementing the recommendations. The DSC voted to accept the final draft of the Downtown Master Plan as the committee’s final report at a special meeting last month. Comments and suggestions provided on the previous drafts of the downtown plan — by the DSC, the public and other town bodies — have been considered and incorporated into the document wherever applicable, according to Marpe’s statement.